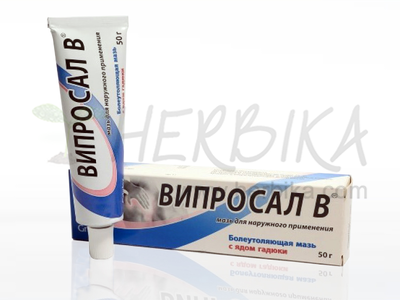 Home/Food supplements/Preparation/Natural Tablets/Pure mumijo (mumio, mumiyo, shilajit) 60tbl. What is mumijo (also known as mumio, mumiyo, shilajit)? Purified of additives mumijo is black color, shiny on surface. Consistency similar to asphalt. Almost immediately dissolves by body heat (on palm). It has an unmistakable bitter taste and a characteristic smell. Dissolves in water easily. Does not dissolve in alcohol. Fine sediment after stirring must be minimal. From the chemical point of view mumijo is a natural mix of organic and inorganic matters. 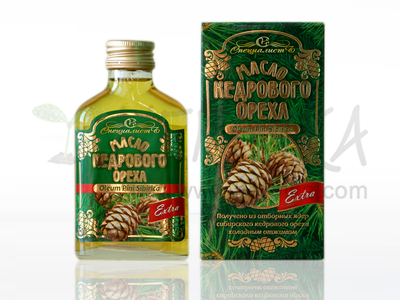 It consists of 26 microelements, 10 metallic oxides, 6 amino-acids, steroids, phospholipids, range of vitamins, ethereal oils and other biologically active substances. The word mumijo literally means “protecting body against diseases”, “body preserving”. The term “mum” means growth in the areas where Persian Empire was situated. Mumijo doesn’t have anything in common with mummies (mumia vera aegyptiaca), a substance which is a mixture of powder from mummies conserved with asphalt and resin. 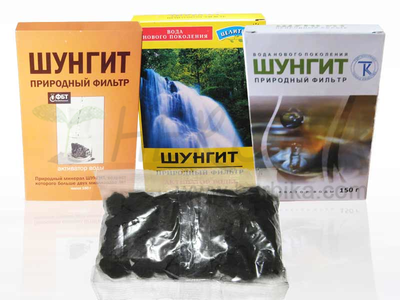 Mumijo (mumio, mumiyo, shilajit) deposits are located in high mountains of Asia. Local people gather mumijo in caves and rock fissures in hardly accessible terrains at altitudes above 3000 meters. A group sets out for a few weeks’ journey to mountains which results in a few bags of raw mumijo. Gathering of mumijo is usually the only source of income of these people and they keep locations of its deposits in secret. Information about these locations are passed from father to son. mumijo is found on walls and ceilings of caves or in rifts as dropstones or small stalactites which remind tears by its shape (therefore the name Tears of the Mountains). It must be TOTALLY non-toxic and ABSOLUTELY harmless to the organism. An adaptogen must normalize physical functions regardless existing (also sick) condition. An adaptogen produces a nonspecific response in the body—an increased resistance against multiple stressors including physical, chemical, or biological agents. Although it doesn’t seem so these demands are very tough. As opposed to drugs which have side effects, adaptogens must have beneficial influence on organism without disturbing or damaging it. 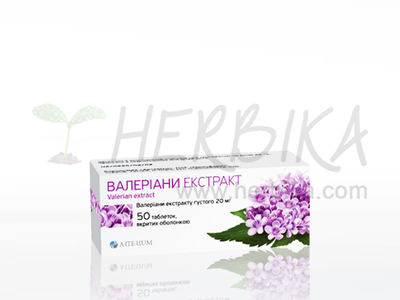 There are only very few substances with adaptogenic features and only few of them so strong. 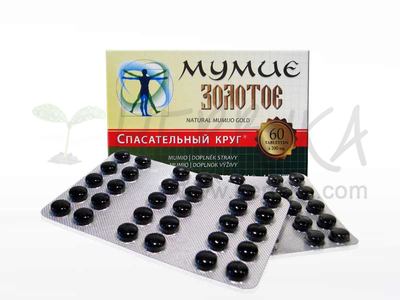 Mumijo (mumio, mumiyo, shilajit) Therapy: 1 tablet every day for 30 days followed by a break of 10 days. Then continue taking mumijo for another 30 days.